At LIFE Aesthetic Center we believe giving back to the community is important. Each one of us spends our downtime volunteering for a variety of organizations and nonprofits in and around Bellingham. We also love to be involved in community events. 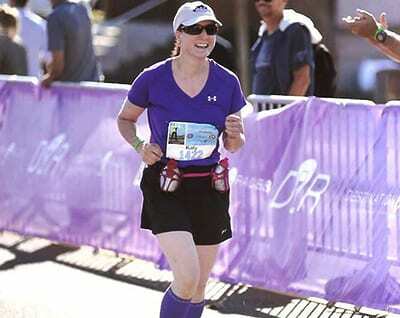 If there is a marathon or half marathon going on in town, chances are Dr. Lichtenberger is running in it. 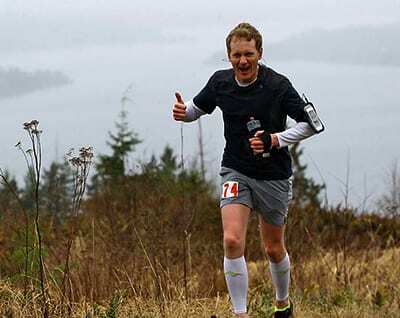 When he is not running marathons, Dr. Lichtenberger and his wife Erika spend their free time doing outdoor adventures around the Pacific Northwest. 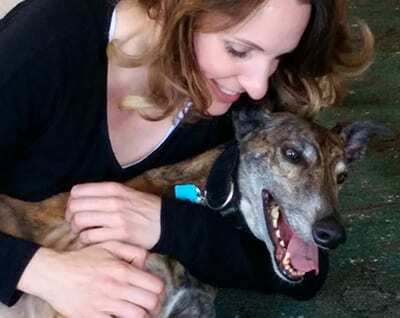 Amy Classen loves greyhounds. She enjoys spending her free time volunteering for an organization called Greyhound Pets, Inc. Greyhound Pets, Inc is a rescue and adoption group based in Woodinville, WA. Katy is also a runner competing in half marathons and other races like Ferndale’s Muds to Suds Mud Race. Katy is an active member of the Whatcom Women in Business group. Talyn Budnik loves yoga. 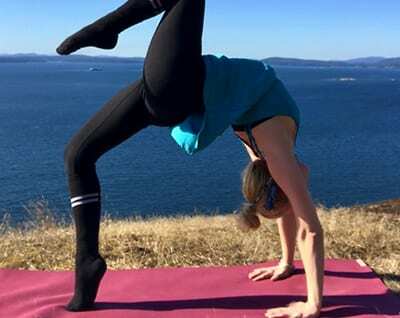 She is actively involved in the Bellingham yoga community and hopes to become a certified yoga instructor soon.